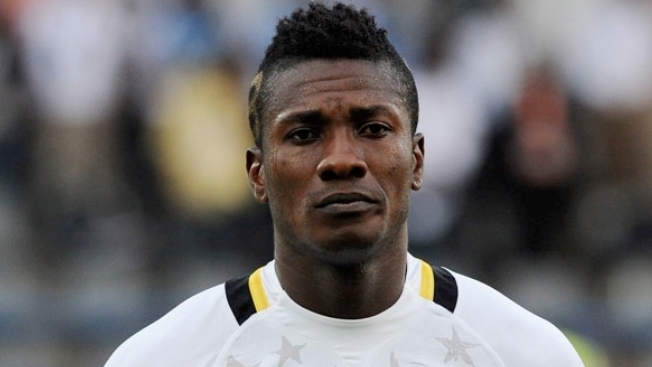 Reading manager Jaap Stam has confirmed that the Championship club cancelled a move for Ghana star Asamoah Gyan after the striker failed a medical in August. The former Sunderland striker, 30, was about to join Reading from Chinese side Shanghai SIPG but instead moved to Al Ahli in the United Arab Emirates. Asked if Gyan failed a medical, ex-Manchester United defender Stam told BBC Radio Berkshire: "Yes, he wasn't in very good shape. "They did a very good medical on him and it was very important because he has been injured in the past and has not been playing a lot of games over there. "He did not think that him not being in good shape was the thing but that was the case. "Our medical people are not going to be lying about that. That's why we made the decision not to sign him."